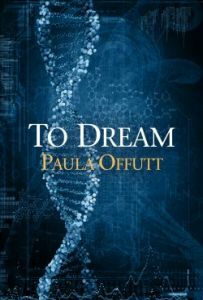 To Dream, Book Two of The Soliloquy, a 2016 GCLS Goldie Finalist. MAIN | BLOG | ABOUT | SITE MAP | CONTACT | CHAIR? © 2003 - 2019, They're Just Words | Powered by WordPress | Theme: ajaira by rakib.